Are you running a schooling show and would like the scores to count for NDA Year-End Awards? Please fill out a Competition Recognition Form and return it to NDA at least 3 weeks prior to your show. 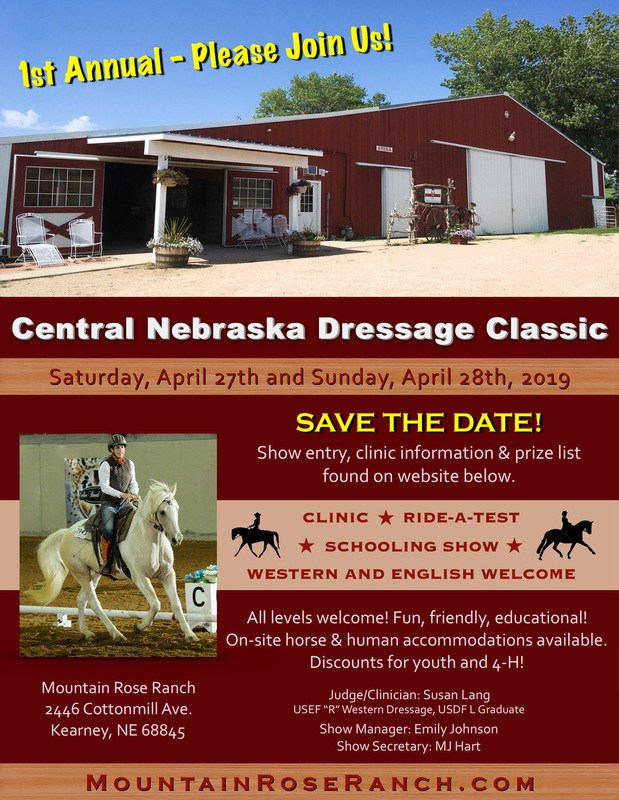 >> Full list of Region 4 USDF-rated shows here. This show has been canceled due to flooding in the area. Please contact Sheila Purdum with questions.